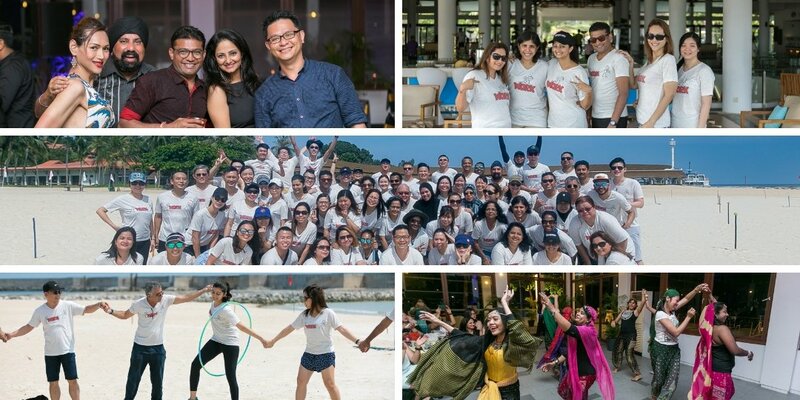 Home » HR Blogs » 5 reasons companies should take their employees to Annual Offsites. 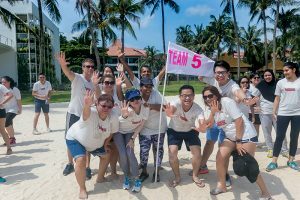 5 reasons companies should take their employees to Annual Offsites. 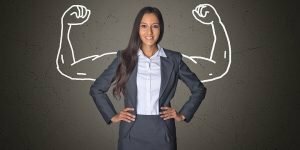 In today’s high-pressure working environment, organizations are at the forefront of competing against time to realize their sales targets and business goals. 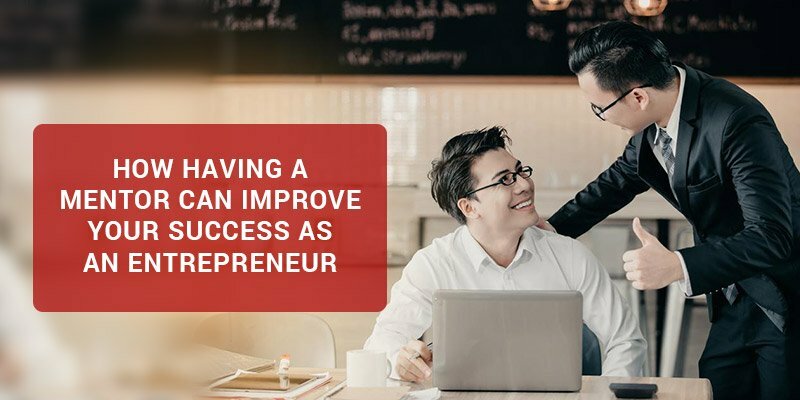 In the number-chasing games, focus is primarily on customer satisfaction, and entrepreneurs often forget their most valuable capital – employees. 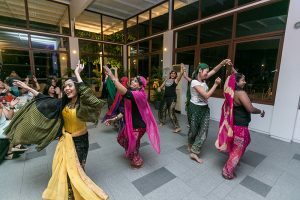 Team building is a proven approach that provides strong learning, increases communication and team skills, and increases morale and productivity. In short, it is an important element of organizational success. Motivation and efficiency are the two most important elements of having in an office environment. Employees want to feed off of each other, grow and inspire. In order to maintain a productive working community, energy cannot become stagnant and outdated – continuous cooperation and progress is necessary to advance with innovative concepts. 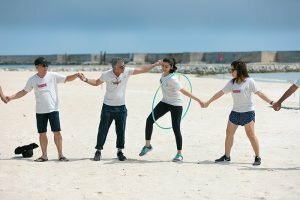 Conducting team-building activities such as out-of-office meetings aligns leaders, improves performance and strengthens the company’s position in the industry. Employees enjoy a sense of success that works in a group in a new, open environment. When a business is acquired, existing company employees are not very comfortable with the news because they are afraid that their business is not safe or that the benefits are endangered. While it is important to give them their space in the first few months, it is equally important to organize such events where they can spend more time with their new colleagues, but also have time to learn new directions and to get to know the new management. When different entities come closer, they start getting along better when they spend quality time together and discuss team building and talking about generic things other than work. After all, the work environment should be another family for the engaged employees. 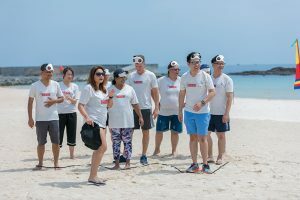 During team building activities, employees work together to solve problems that can improve their rational and strategic thinking. Employees can identify when a problem occurs and develop strategies to deal with it effectively. This enables them to manage crises in real time at work. Making employees feel at home is as important as achieving company goals. Building good relationships with the team motivates them to express their ideas and opinions more clearly, making them confident. This will encourage them to face new challenges that will lead to a very productive and positive working environment. Offsite usually include fun and entertainment exercises. Of course, the experience of a new location is invigorating for employees. In a hip, urban location, offsite can also be excellent to relax after work. Bringing the team to a new location gives them a break from office activities and working environment. They are exposed to new experiences that encourage them to think outside the box. Working together and sharing new experiences unites people and stimulates creativity, new ideas and perspectives. These are great qualities to return to the office. When employees engage and participate in group activities, they destroy all barriers and learn new ways of working together. Participants discover the importance of good communication and develop a new approach to reach it. In an offsite, work-related participation allows open discussions between employees and managers. This can improve working relationships and consequently the quality of work. A successful meeting offsite is a sure way to motivate employees and increase productivity. Unlike the meetings that are planned in an office environment, investing time at an offsite helps them to separate everyday life from the issues at hand, allowing for a fresh new perspective. 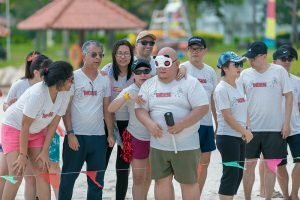 It also provides an opportunity for team building activities and social interactions that instills trust, confidence and loyalty to employees. In general, team building improves better communication, better relationship and also increases productivity. In.Corp Group, firmly believes in organizing such offsite every year and has been doing so for the last couple of years. 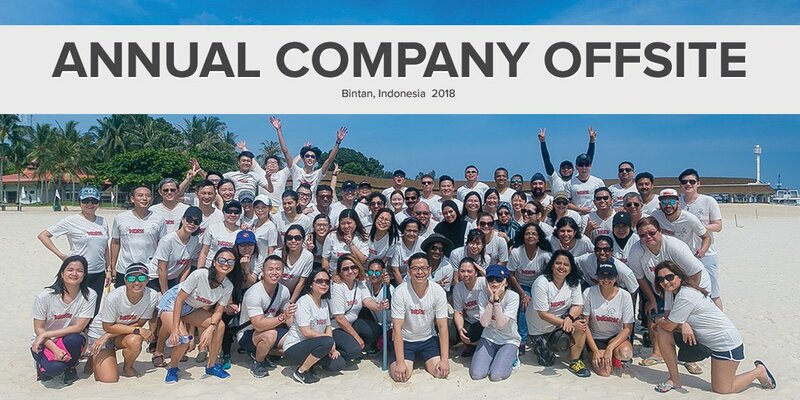 Check our Annual Offsite 2018 picture here.